While it’s already been proven that a 10 or 20-minute nap has profound positive effects on productivity (and personal well-being), adding a coffee has long been suggested to make the power nap even more effective. 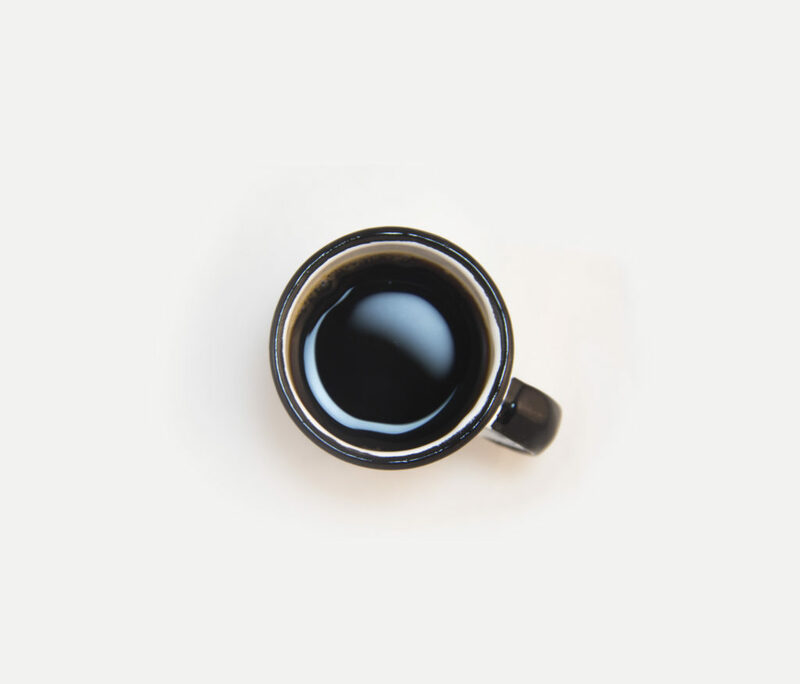 Otherwise known as the ‘coffee nap’, this refers to having a cup of coffee immediately before a short nap, allowing you a moment’s rest before feeling the caffeine-fuelled, reinvigorating effect of the coffee. How does the coffee nap work? Adenosine is a chemical compound found in your brain, known for causing drowsiness by slowing down your brain’s nerve cell activity. Two things however, that can work to remove (or replace) the adenosine, are coffee and sleep. Scientists have directly observed the behavioural and cognitive effectiveness of the coffee nap, indicating that it is often far more productive than coffee or naps on their own. Sleep for example, naturally removes adenosine from your brain. And caffeine, or the burst of energy we receive following a cup of coffee, is predominantly due to the caffeine’s effect on adenosine’s place in the receptors. Taking adenosine’s place, caffeine speeds up our nerve cells and enhances our focus. Therefore, working in tandem with one another during a coffee nap, sleep and caffeine work to complement each other, removing and replacing any drowsiness encouraged by the adenosine. When can the coffee nap go wrong? If you happen to sleep beyond the recommended 20 minutes, it‘s quite likely that you’ll experience something called ‘sleep inertia.’ Sleep inertia refers to any sensations of partial consciousness and temporary confusion, immediately after waking-up during the deeper stages of the sleep cycle, or ‘slow wave’ sleep. A side benefit of any sleep inertia experienced following your nap, is that you can use it to determine whether or not you’ve been sleeping well at night. 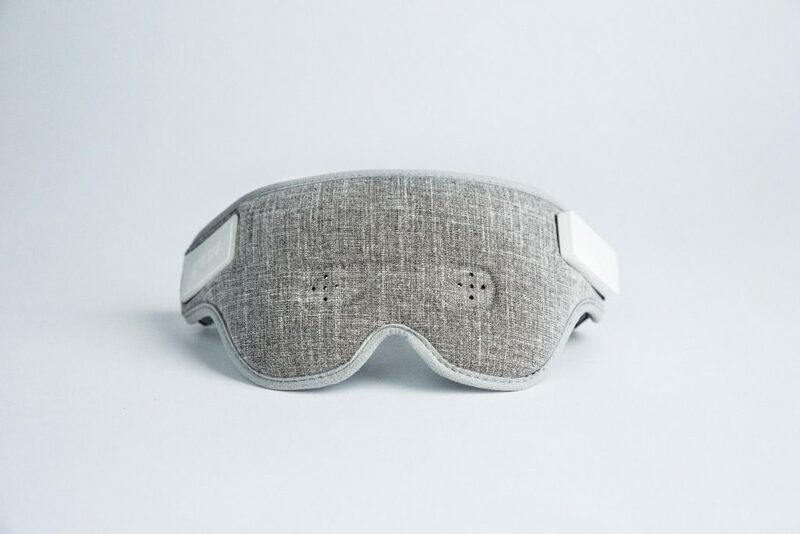 With smart volume control, smart wake-up, and music composed by EEG & AI technology, the LUUNA can help send you to sleep anytime, and most importantly, anywhere. Here’s how; the experience of partial consciousness and temporal confusion should last no longer than 30 minutes. If yours should exceed that time, it’s an indication that you would perhaps benefit from more, high-quality sleep at night. In other words, napping during the day – whether with or without coffee – cannot atone for a lack of deep sleep at night. Naps are fantastic to rejuvenate you soon after lunch, but without a regular amount of deep, restorative rest each and every night, the ‘power’ of your nap will be dramatically reduced, and your experience of sleep inertia will potentially last beyond the length of merely 30 minutes. But, where can you nap during office hours? The need for naps during office hours certainly hasn’t gone unnoticed. 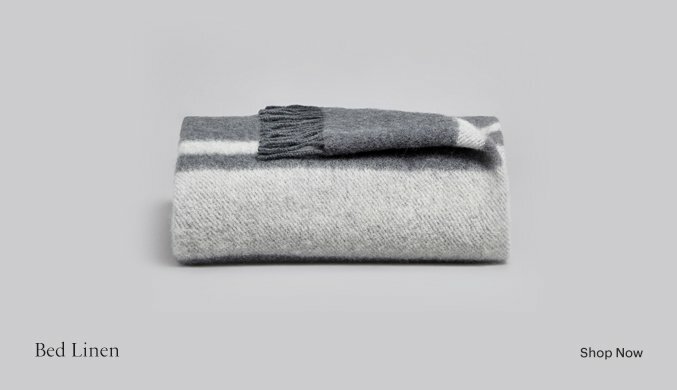 Pop & Rest for example, provides those working in Central London with the opportunity to catch a quick shut-eye in the midst of their workday, without the need to travel back home (or being caught by the boss, fast asleep in the meeting room). For as little as £10 for 30 minutes, you can rest (or meditate) in one of Pop & Rest’s Nap Pods in Old Street, London. Your company’s conference room (making sure you have received permission of course). The gym lounge, provided you are registered with them. If you don’t like going to the gym, but still want to use the gym’s lounge for your coffee naps, you could attempt to make a deal with the gym manager. There’s no harm in trying, as they may be willing to agree. Your office, whether in a break-out space, or even at your desk. And don’t forget, to further enhance your wake-up post-nap, try to find five minutes to yourself to wash your face, and spend some time outside in the sunlight or simply beneath a bright light. Now though, it’s over to you. 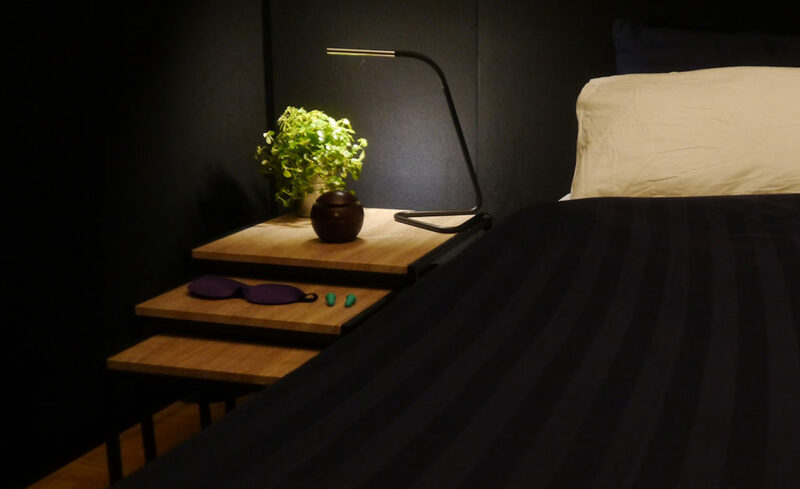 From the LUUNA to eye masks, the AYO to the Luminette, myza is there to make sure you can both sleep soundly and wake-up feeling refreshed, whether from a short power nap or long night’s sleep.